More than 400 local journalism jobs have been lost in the UK over the last 17 months, according to a new report into the state of the local news industry. The report, launched yesterday at the Houses of Parliament, was commissioned by the National Union of Journalists and compiled using Press Gazette reports and other sources. 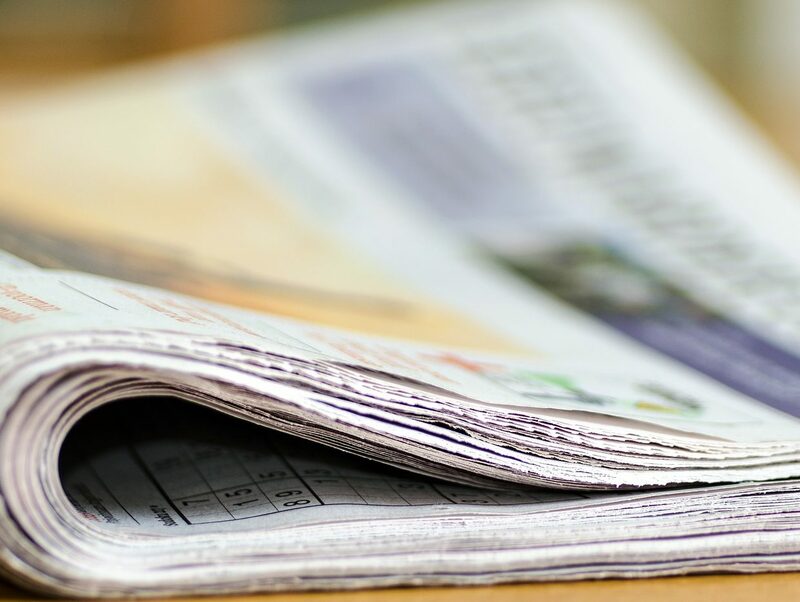 A majority of the job losses reported were made by regional publisher Newsquest (139) with rivals Trinity Mirror and Johnston Press both making about 100 journalists redundant over the period. 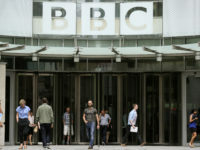 The NUJ has called for a parliamentary inquiry into the state of local news industry, described by NUJ general secretary Michelle Stanistreet as a “sector in crisis”. She said local newspapers, websites and associated apps are read by 40m people a week and “enjoy a high level of trust from their readers”, adding that they are the “lifeblood of democracy”. She also revealed that the union was calling for local newspapers to become community assets to prevent titles from “closing overnight”. The move would give potential owners, including local co-operatives, “the time to put together a bid for a paper” up for sale, but is not a guarantee of success. A debate on the state of the local news industry, led by Helen Goodman MP, chair of the NUJ all-party parliamentary group, is due to be held in Parliament on Thursday at 1.30pm. The proposed BBC deal to provide 150 local government reporters fails to offset the loss of 418 journalists during the same period. The report’s authors said the “transition to digital” has “precipitated a crisis in the economics of news – one that local news organisations seem the least well placed to respond to,” adding: “This comes with a “real human resource cost in the newsroom”. 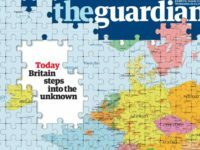 The report said there had been a “steady growth” of hyperlocal news outlets that have “stepped in to serve communities where the local newspaper may have closed down”. “These hyperlocals are performing some of the same democratic functions of legacy news media,” it said. “However, the sector is built on very fragile foundations, with self-funding and voluntarism the predominant economic model. Press Gazette reported this week on how the Hastings Independent, a hyperlocal news website that doesn’t employ any journalists, won a lucrative contract for public notice advertising over an established paper. The report condluded: “The levels of concentration together with the closures and job cuts identified in this report demonstrate that we need remedial action to protect local news – as a public good and therefore threat it accordingly when it comes to public policy. “This means recognising that the market cannot provide what society needs in sufficient quality or quantity. What is required, we argue, is a set of local news policy interventions that can stimulate independent, pluralistic, local news. “…We would support calls for a contestable fund for local news, information and civic technology, paid for by a levy on the largest digital intermediaries, that allows news organisations to experiment with new business models and new models of news delivery that work for local communities and that counter the prevailing winds of economic decline and democratic deficit.